Previewing the Iowa Corn 300 as championship leader Scott Dixon looks to build on his recent win at Road America. The Kiwi has 3 Iowa Speedway poles to his name but is yet to finish higher than 3rd at the 0.894 mile oval. Despite securing his first ever win at Road America two weeks ago and leading the point standings, the Ganassi driver is expecting a tough weekend in the Midwest. “I think we’re going to be in for a bit of an uphill battle as our overall package seems to be at a slight disadvantage on the short ovals like this track and likely Gateway. You have very high g-force loading and there is always a lot of action on this bullring-style track.”. Scott Dixon, No. 9 NTT Data Honda. The Verizon IndyCar series returns to Newton Iowa and the scene of Josef Newgarden’s dominant win last year. The Penske driver has finished on the podium in each of the last 3 races at Iowa Speedway. Sitting in the top 5 in the championship standings, the Nashville-native is full of confidence for the weekend. 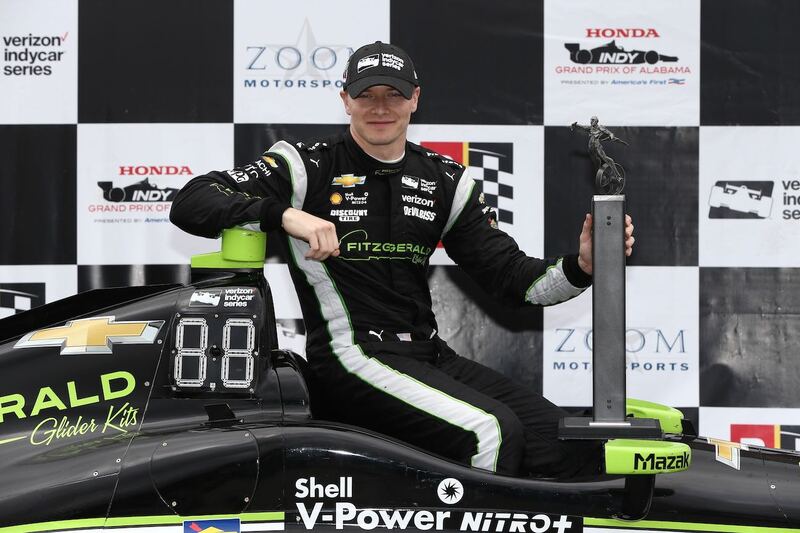 Josef Newgarden, No. 2 Fitzgerald Glider Kits Team Penske Chevrolet. 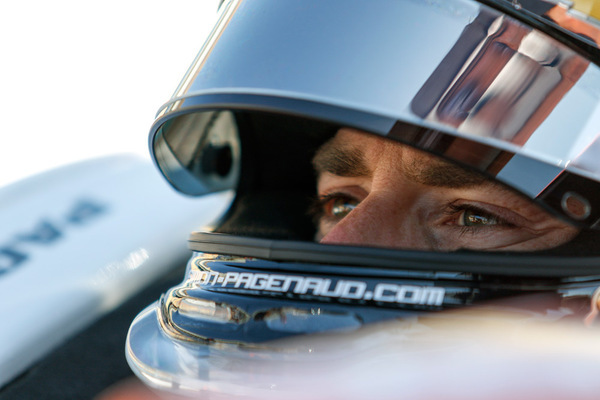 Defending IndyCar series champion Simon Pagenaud hopes to repeat his pole winning performance from 2016. Aiming to close the gap to Scott Dixon in the championship standings, the Frenchman is confident Chevrolet teams will have the upper hand. Simon Pagenaud, No. 1 Menards Team Penske Chevrolet. Andretti Autosport will be hoping for another strong performance having won 7 of the last 10 races at Iowa Speedway. Their last win was with Ryan Hunter-Reay in 2015 but the American is not confident going in to this weekend’s race. 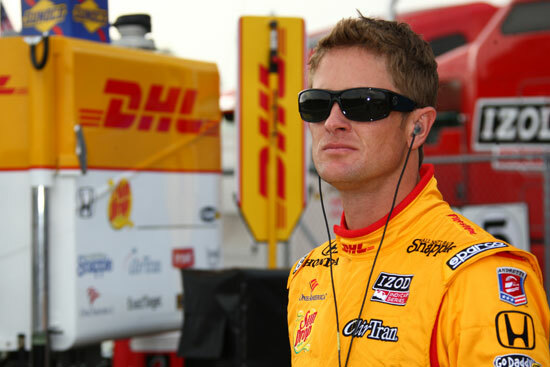 Ryan Hunter-Reay, No. 28 DHL Honda. Meanwhile Mexican rookie Esteban Gutierrez makes his oval debut at Iowa having not been cleared to race at Texas earlier in the season. The former F1-driver will complete the rest of the 2017 Verizon IndyCar season, replacing the injured Sebastien Bourdais. Esteban Gutierrez, No. 18 UNIFIN Honda. “It’s one of those tracks that I’d like to get a win at and the competition is always good. Iowa fans are always a fun crowd so I’m ready to go back and see them.” Helio Castroneves, No. 3 Hitachi Team Penske Chevrolet. “Iowa is both very physically and mentally demanding. I really enjoyed racing there back in the (Mazda) Road to Indy days and hope to have some success in an Indy car there as well. Short oval racing is always exciting, so we hope to come out of it with a lot of experience gained and a good finish.” Conor Daly, No. 4 ABC Supply AJ Foyt Racing Chevrolet. “We had a successful test at Iowa (last) week, so I’m looking forward to getting back on track for the race weekend. I’ve had some not so great results in the past couple of weeks, but I won in Iowa in 2013, so hopefully, we can come away with another win and turn around our luck for the rest of the season.” James Hinchcliffe, No. 5 Arrow Schmidt Peterson Motorsports Honda. “Iowa was one of our best results last year and with the productive test we had last week, I feel good going into this weekend. This is one of my favorite tracks on the calendar, so I will be looking to put on a great show for the fans and hopefully get us to victory lane for the first time this year.” Alexander Rossi, No. 98 Andretti Autosport/Curb Honda. Previous Post Does IndyCar need a bitter rivalry?